This is my second in what will surely be a useful series of fictional-character-based self-help exercises. I’ve already told you how Spock can help you with some aspects of depression and anxiety by calling out your irrational side. 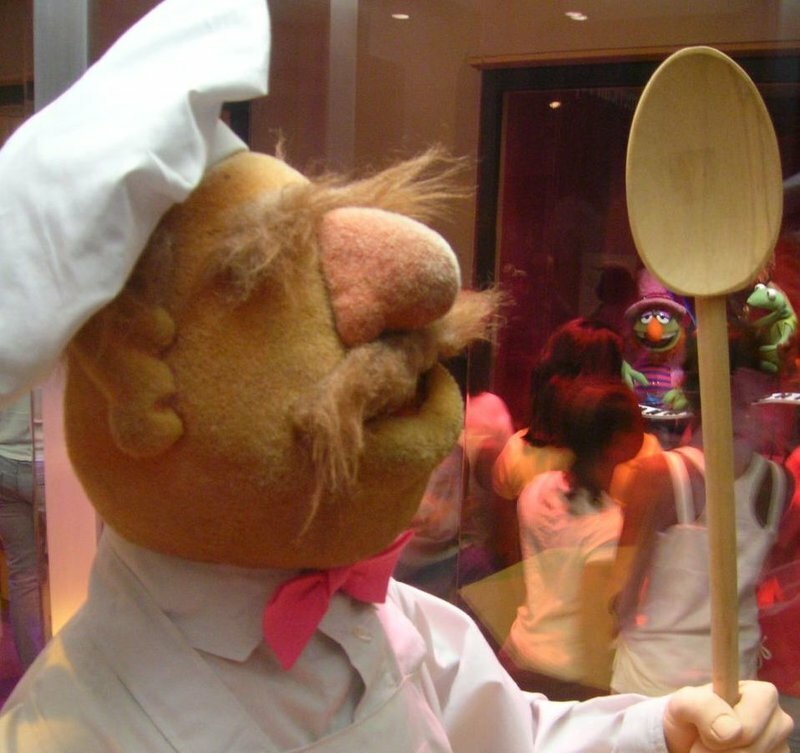 Today we’re going to look at anger, and how to deal with it simply and effectively using what I like to call Swedish Chef Therapy, or MBAST: Muppet-Based Anger-Suppression Technique. You’re angry. Frustrated. Irrational. Maybe your undies are too tight, you skipped breakfast, and have to sit beside Loudy McShoutington and his political opinions in the lunch room. Whatever the reasons, you’re successfully coasting through a tough day with gritted teeth and positive self-talk until you open your lunch and realize the sandwich artist put the wrong dressing on your sub. We need to defuse this bomb before you give Mr. McShoutington the gift of a sandwich hat and you find yourself escorted out of the building. 1. Find two things you can hold in your hands. No weapons! Small everyday objects that you have nearby. A stapler and a water bottle are good options if you’re in the office. Just look around and get creative. They need to be big and heavy enough to really feel them in your hands – a pen is too small. 2. Get in front of a mirror. Alone. Lock yourself in the bathroom. If you’re at work, check for feet under the stalls. You’re about to get very, very silly, and you may not want witnesses. 3. Look mirror-you in the eyes. This part is important. If you’re not laugh-crying at yourself at this point, you need to go watch an hour-long playlist of Swedish Chef videos as a part of your training. 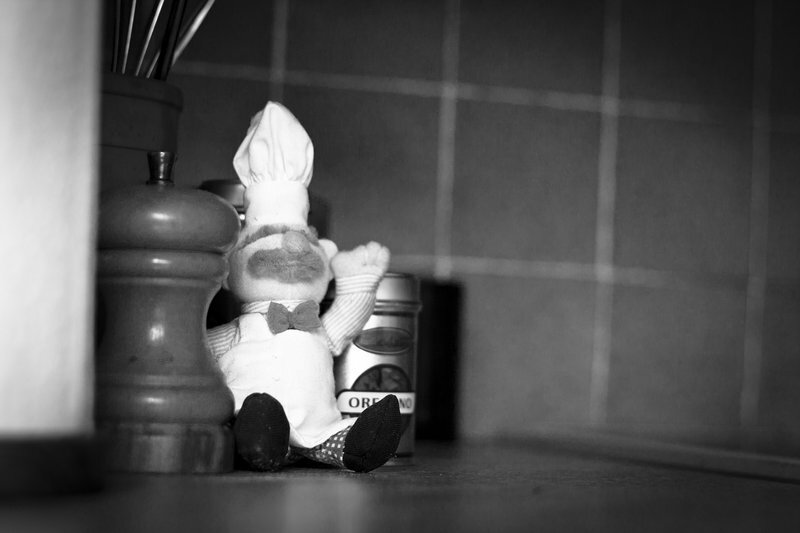 If you’re prone to angry outbursts on a regular basis, you may need to start with advanced Swedish Chef Therapy right away and keep one of these chef’s hats in your desk drawer for emergencies. This entry was posted in Public Service Announcement, Thoughts & Opinions and tagged anger, anger management, Muppets, PSA, self-help on May 2, 2016 by antijen.